The long-awaited fourth part of the popular life simulator series was launched a month ago. During this period, it got both quite positive and negative comments. However, many gamers came to one opinion that the full potential of this project will be unlocked with the future DLCs. Well, the developers have decided not to keep the players waiting anymore. Yesterday, they released new The Sims 4 update. This patсh is the first one from the three, which are planned to be launched till the end of this year. 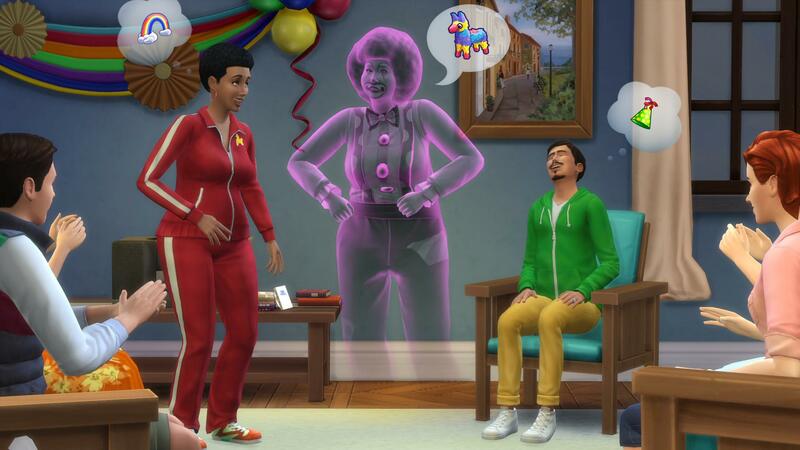 So, fresh The Sims 4 update has given the characters an ability to join the world of living as ghosts after the death. The heroes’ behavior will change a little, depending on the way they died. And if the players have enough courage, they will be able to bring these ghosts to life again. 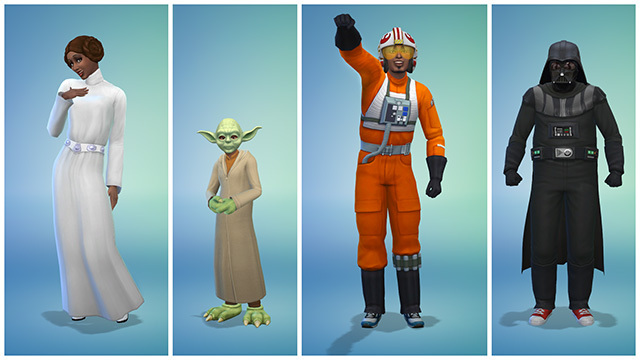 Also, latest The Sims 4 update has brought to the game several outfits from the Star Wars movie. It seems like it’s time to prepare for a Halloween party. 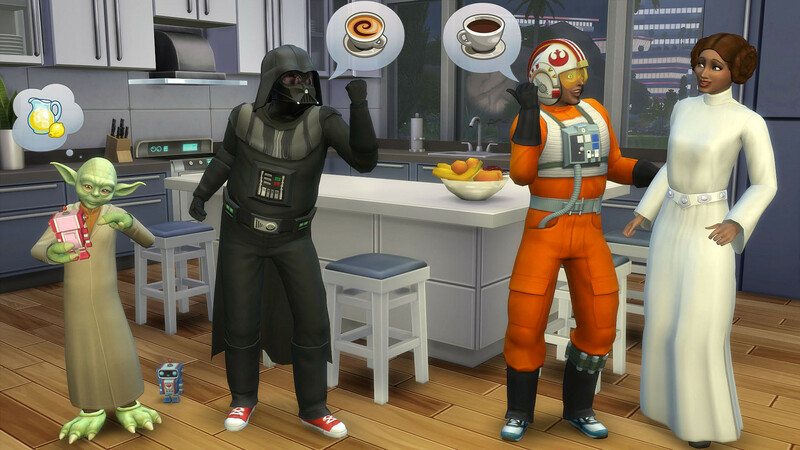 Now, the sims can try a role of Luke Skywalker, Darth Vader, Yoda or even Leia. Besides that, the developers have fixed some minor bugs and have added the new eye colors. In the next two months, the project will get some more new content also. Thanks to The Sims 4 update, which will be implemented in November, the swimming pools will appear in this part of the series. Let us remind you that previously the developers hadn’t enough time to add them before the release. And in December, the characters will receive the new careers and rewards. It’s worth mentioning that The Sims 4 updates listed above are free absolutely for all gamers. Have you already bought the new instalment? Did latest The Sims 4 update please you?